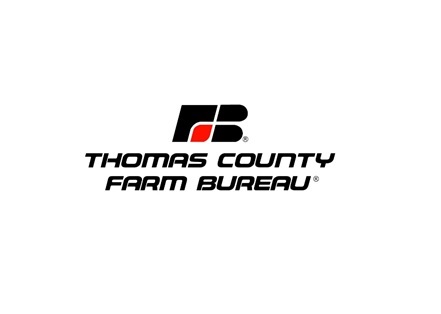 The Thomas, Blaine, and Loup County Farm Bureaus will host a town hall meeting with Sen. Tom Brewer of District 43. The town hall meeting will take place Fri., March 8, at 4 p.m. at Uncle Bucks Lodge in Brewster. The meeting is free and open to the public. Sen. Brewer will answer questions from constituents and give an update on his work at the Legislature and what to expect during the upcoming legislative session. The meeting will also allow District 43 constituents to meet and visit personally with Sen. Brewer. For questions, please contact Tammy Fiechtner, North Central regional manager, Nebraska Farm Bureau, (402) 302-9494.